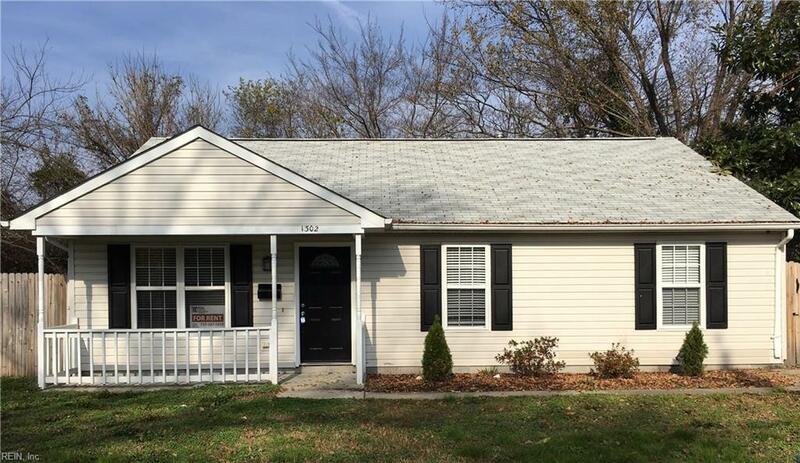 Bring your buy & hold investor to this 3br/2ba ranch home! 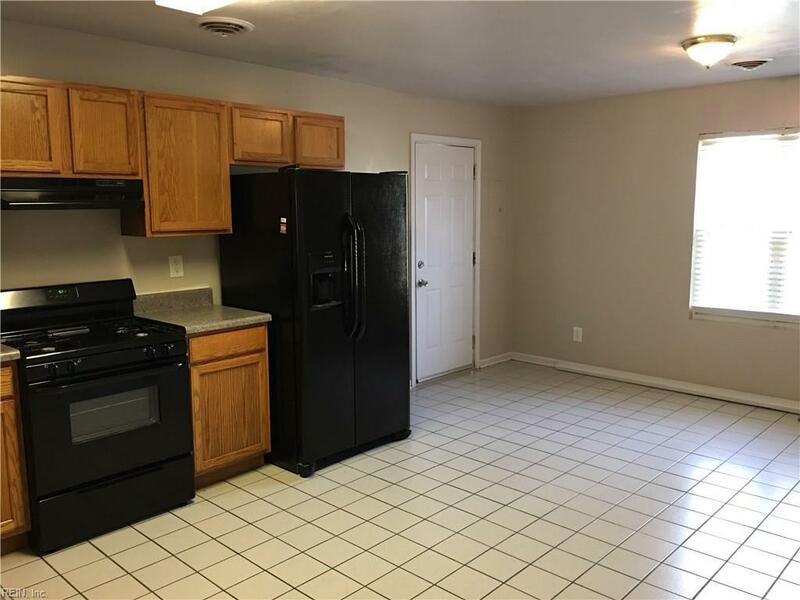 It already has an established tenant with an active lease. Do not disturb tenant. 72 hour notice notice for serious inquires only. 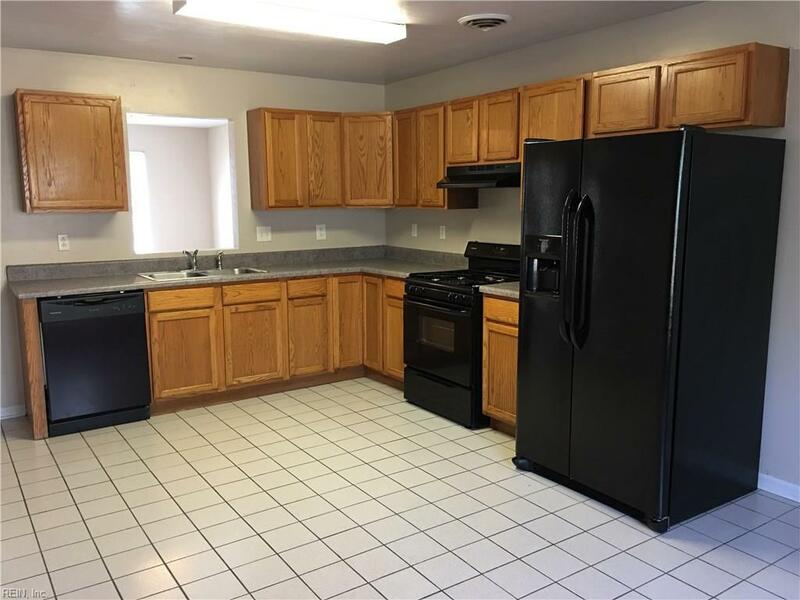 Property was renovated with new kitchen and baths, flooring, and paint within past 3 years. 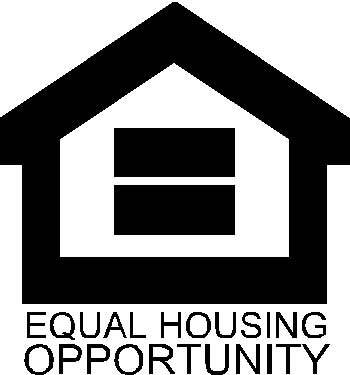 Seller has other occupied rental properties and is willing to do a package deal. 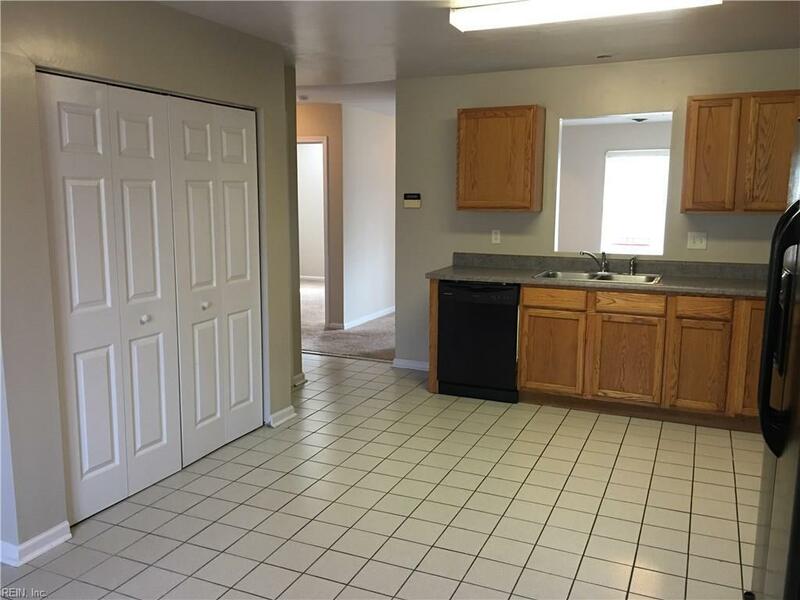 Pictures from renovation before tenant occupied.